ISLAMABAD: A Pakistani student, Haroon Tariq, has broken the current world record by securing a total of 47 As in his International General Certificate of Secondary Education (IGCSE) O Level and A Level exams from the University of Cambridge International Examinations. His subjects spanned both the humanities and sciences including Human and Social Biology, Islamic Religion and Culture, Physics, Chemistry and Global Development. A student of Froebel’s International School (FIS), Haroon Tariq’s achievement had put Pakistan in the global spotlight. 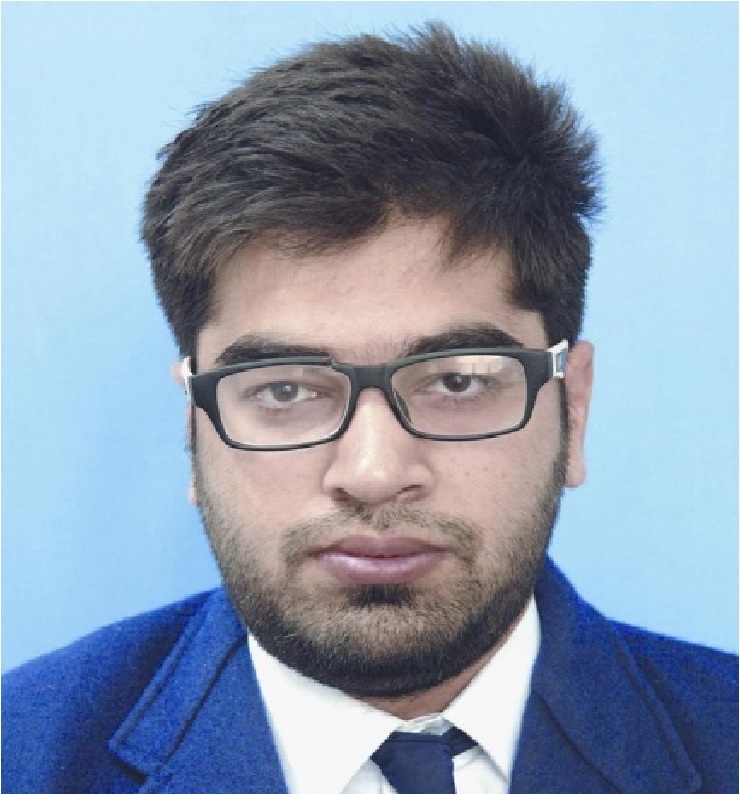 In the O Levels, the previous world record was 28 As which was also held by a Pakistani student Zohaib Asad. However, Haroon Tariq obtained 38 As in O levels and a total of 47As in his O and A level exams. While talking to Dawn, Haroon Tariq said he studied 50 different subjects in O and A levels during the span of three years. He said obtaining 47 As was not easy as he had to study different languages including Spanish and French. “I want to study engineering in the future, but have not decided whether to specialise in software engineering or aeronautical engineering,” he said. Haroon Tariq said his teachers guided him well due to which he achieved the remarkable score, adding that he had to give all his attention to his studies.